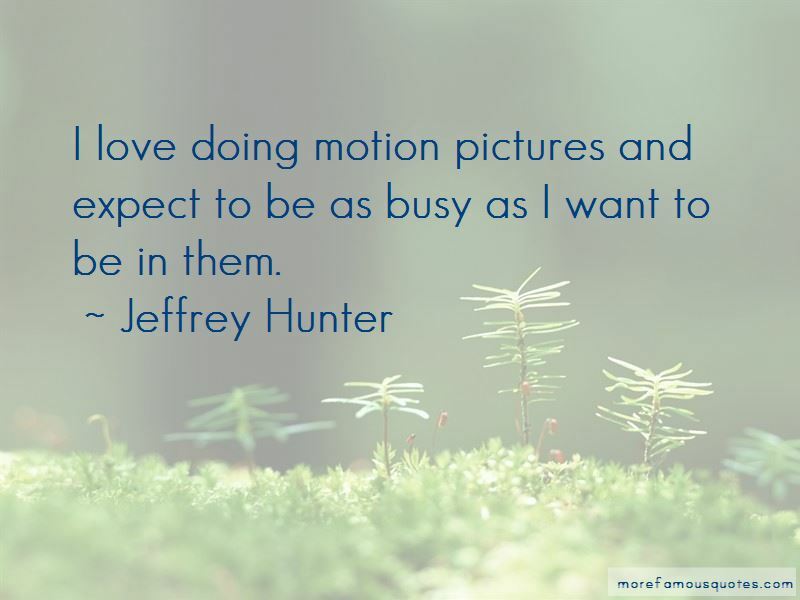 Enjoy the top 11 famous quotes, sayings and quotations by Jeffrey Hunter. I love doing motion pictures and expect to be as busy as I want to be in them. 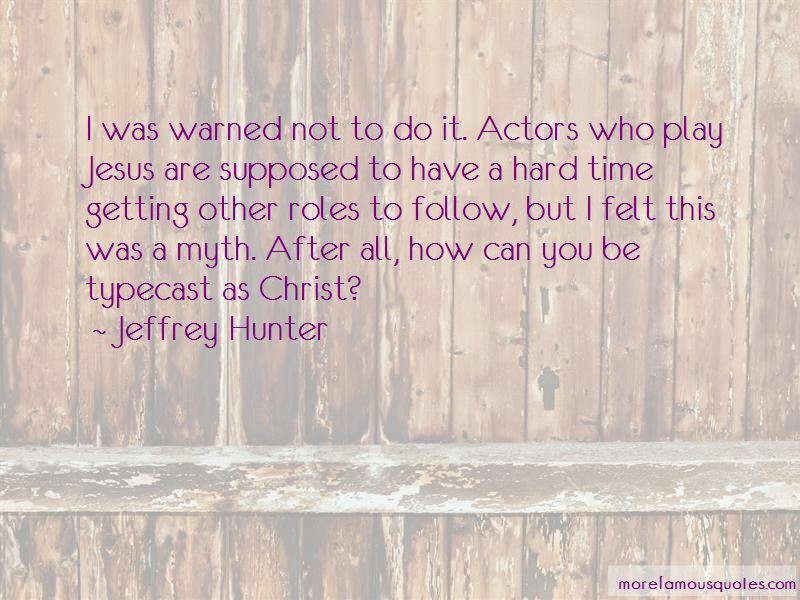 There just aren't that many Jesus roles around. There's a way out of any cage, and I'll find it! 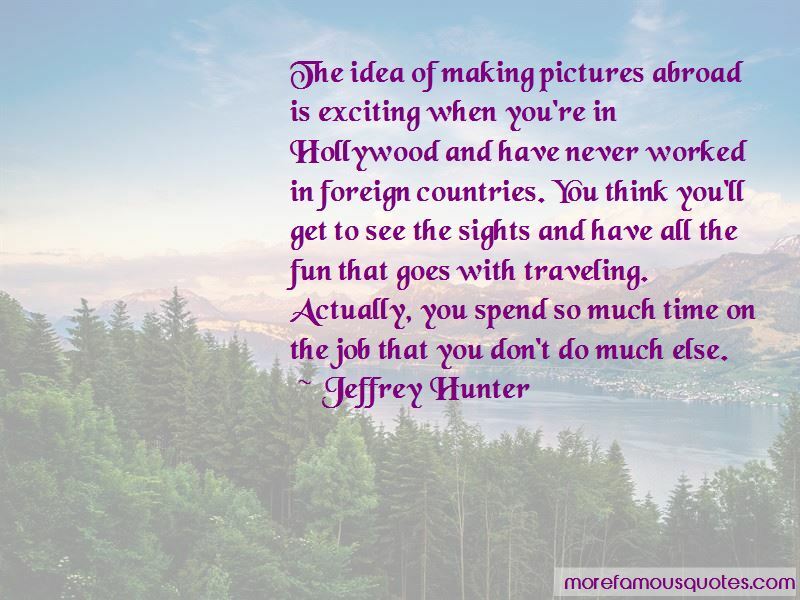 Want to see more pictures of Jeffrey Hunter quotes? 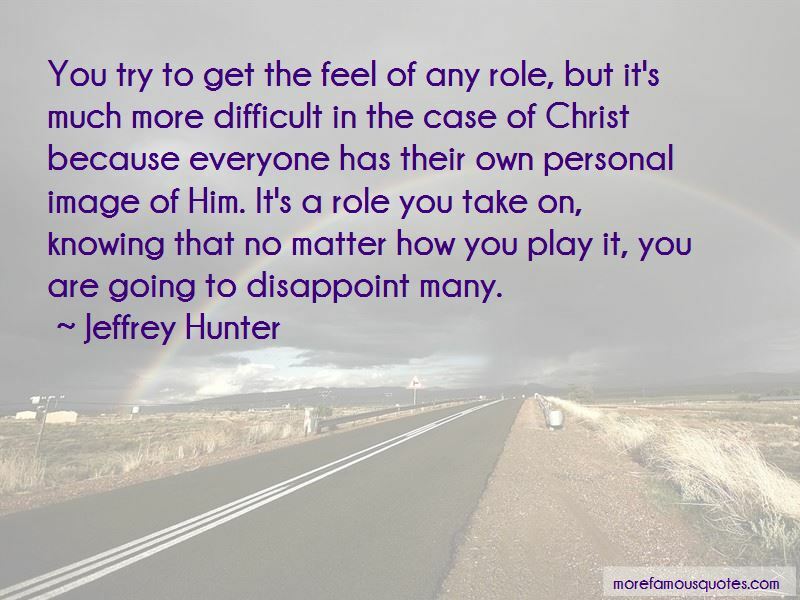 Click on image of Jeffrey Hunter quotes to view full size.